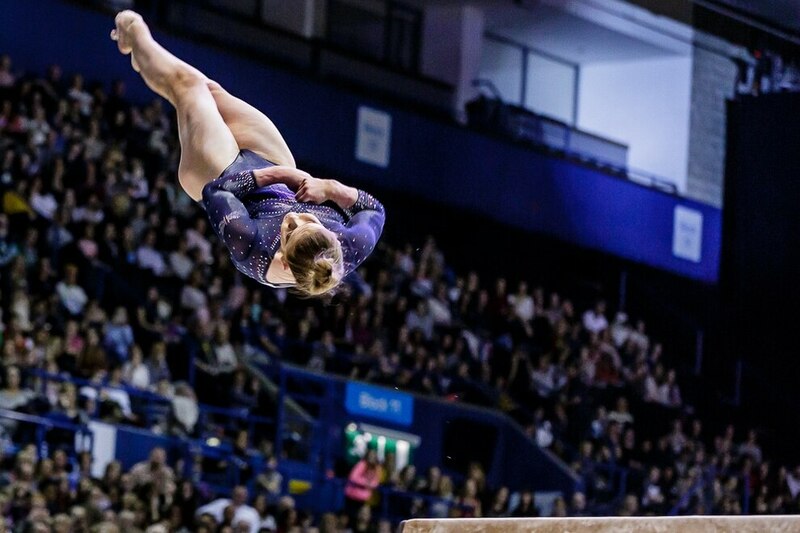 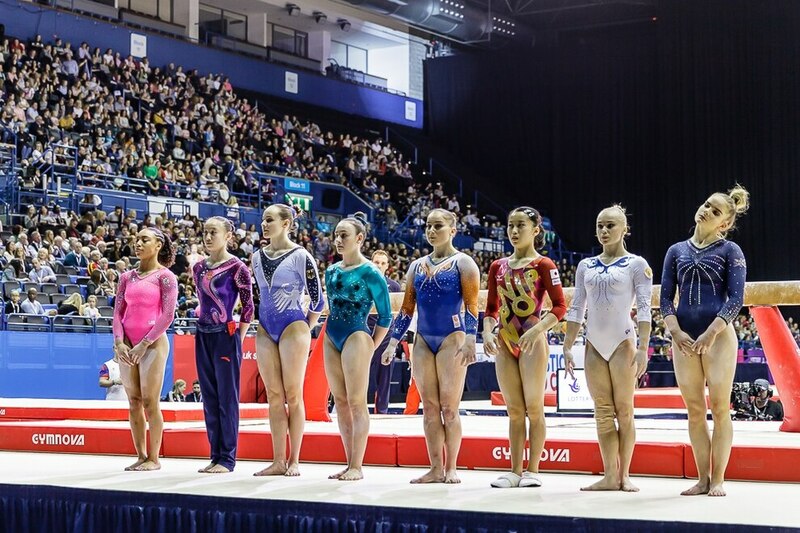 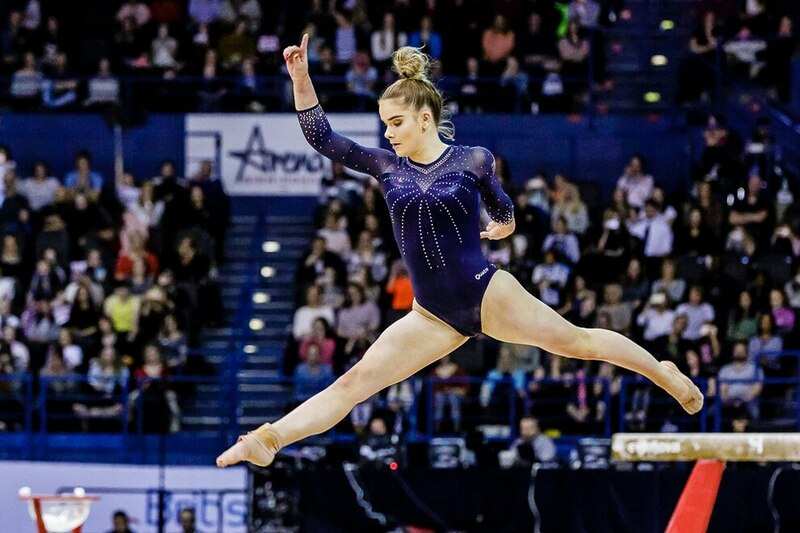 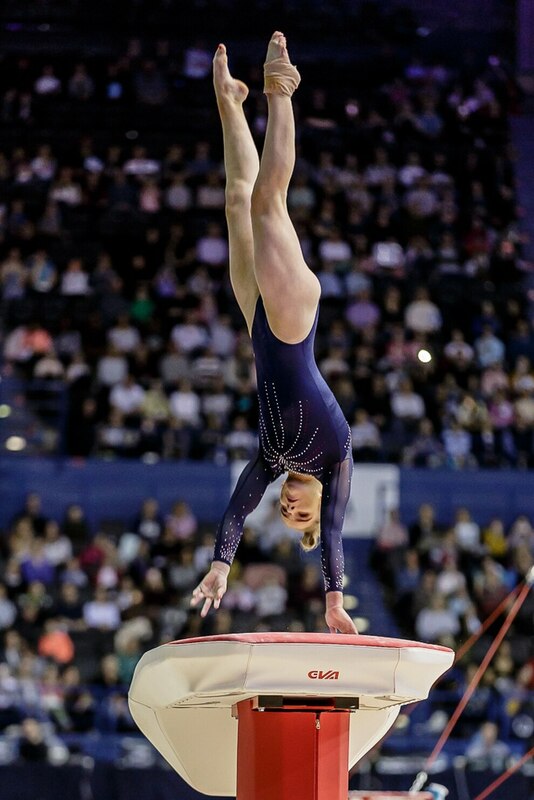 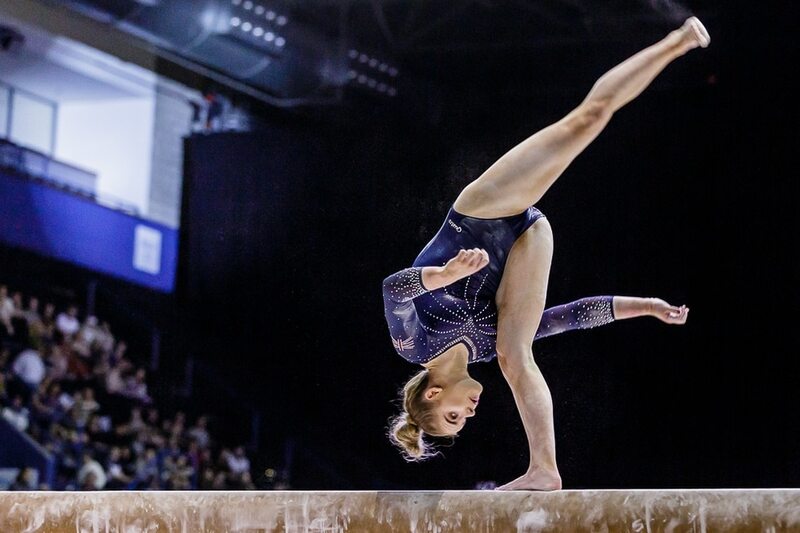 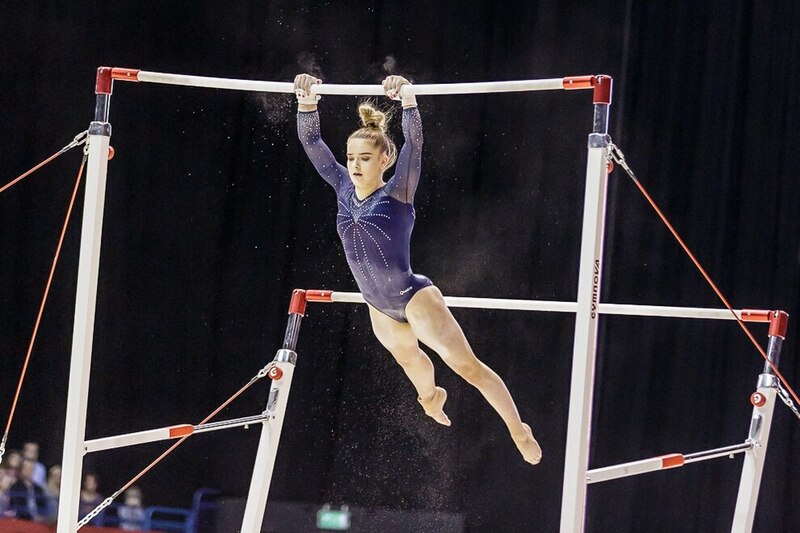 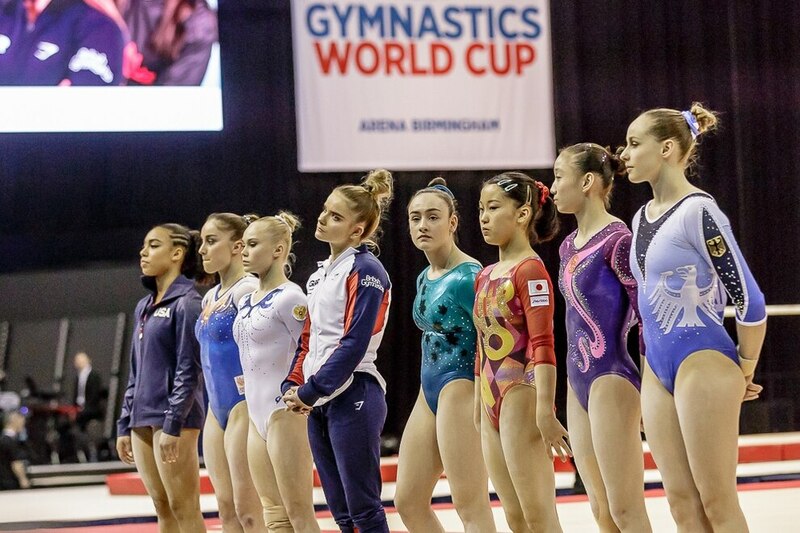 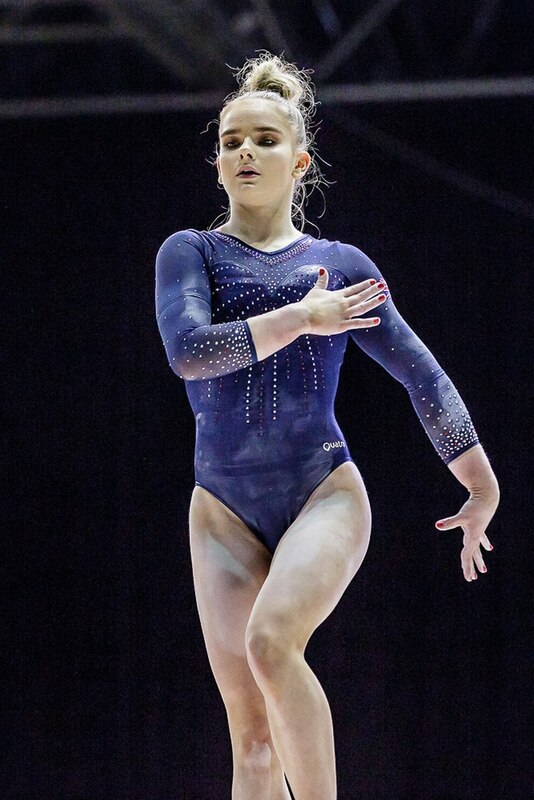 Alice Kinsella, a Birmingham-born gymnast who attends a Telford club, won bronze at the World Cup in front of a packed crowd in her hometown last night. 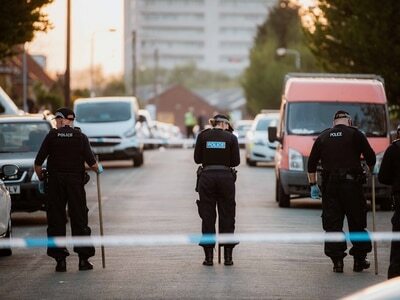 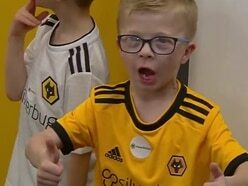 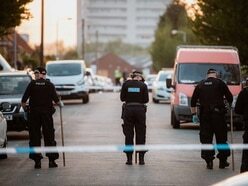 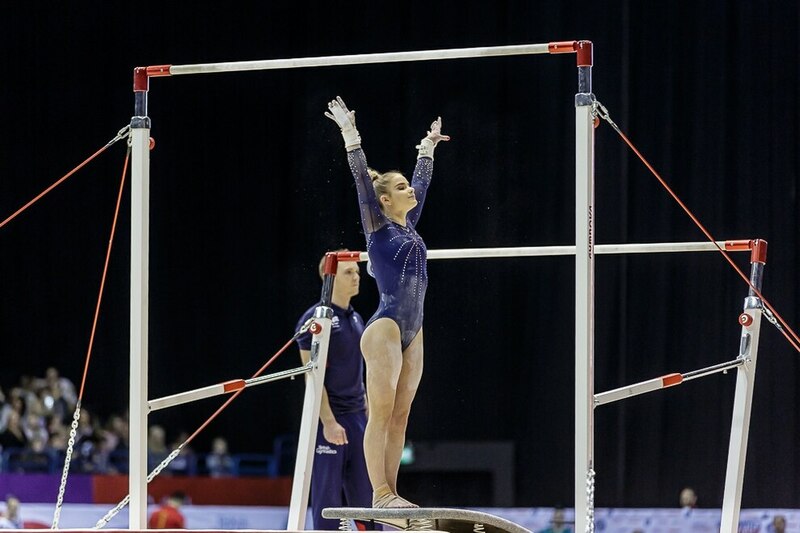 The 17 year old, whose brother is Walsall FC midfielder Liam Kinsella, scored a total of 53.099 after going through all four pieces of apparatus cleanly at the Arena Birmingham event. 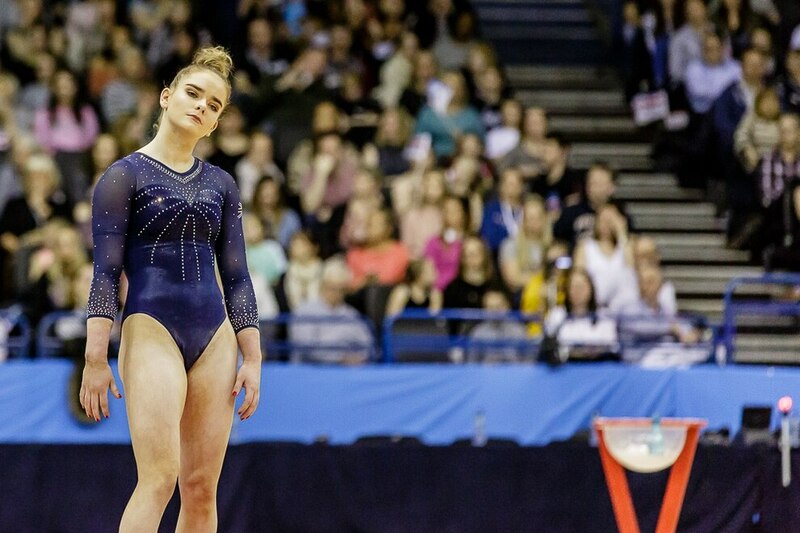 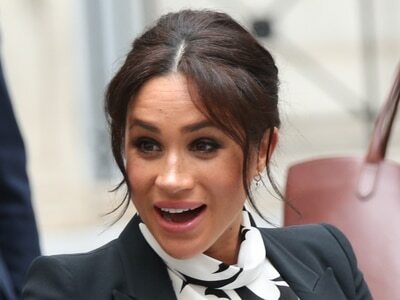 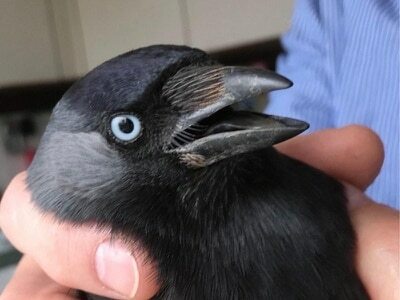 Following the event, Alice was ecstatic; saying she had only hoped to gain experience ahead of the Commonwealth Games - and never expected to come away with a medal. 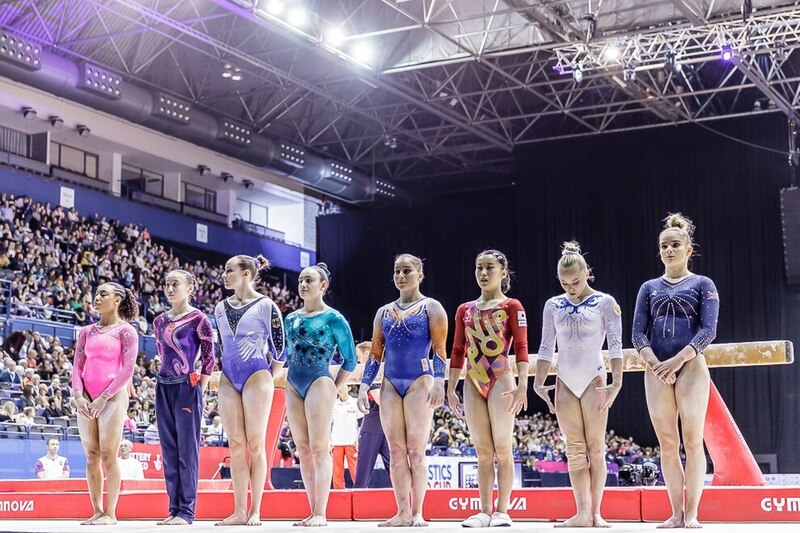 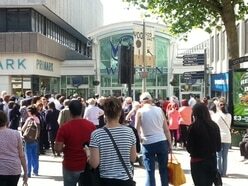 "The crowd was amazing. 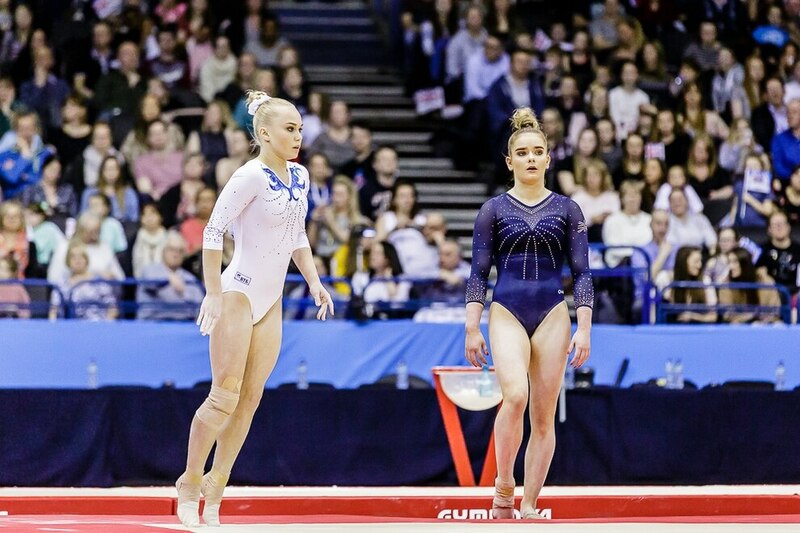 They helped me through all of my routines, especially on floor," she said. 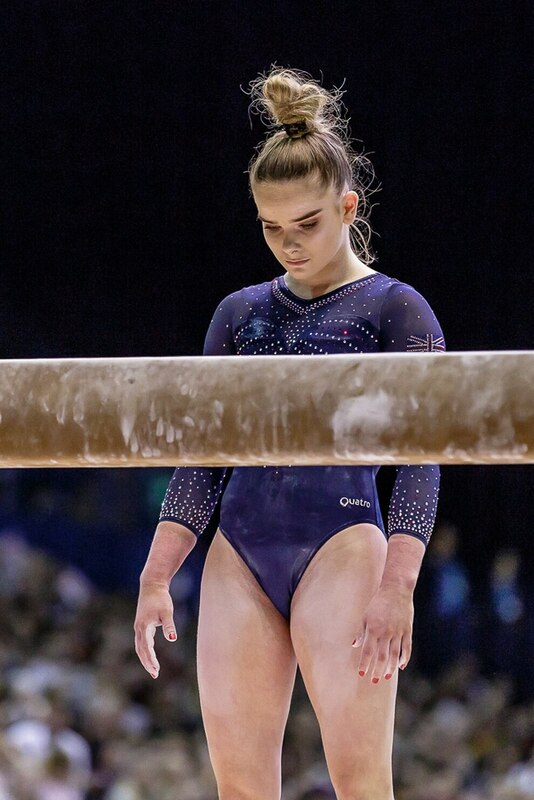 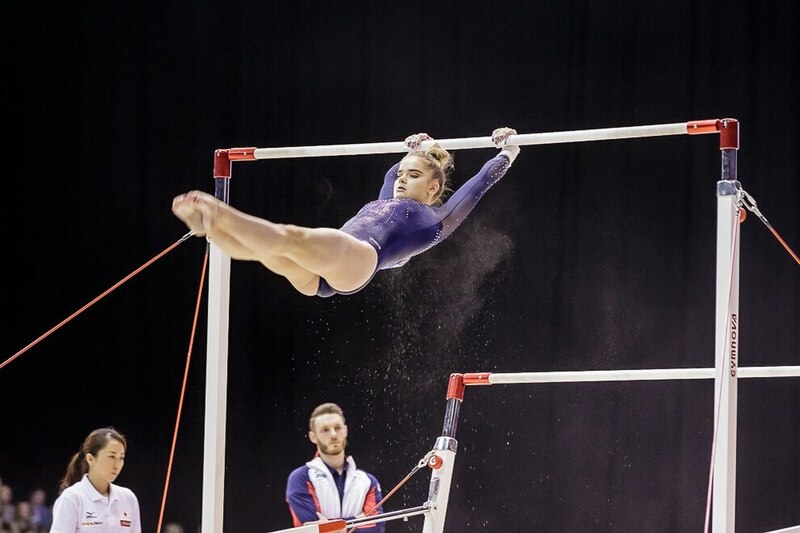 "Going on to beam, I wasn’t actually that nervous, I was just thinking about what I needed to do and to do it the same as I do in training. 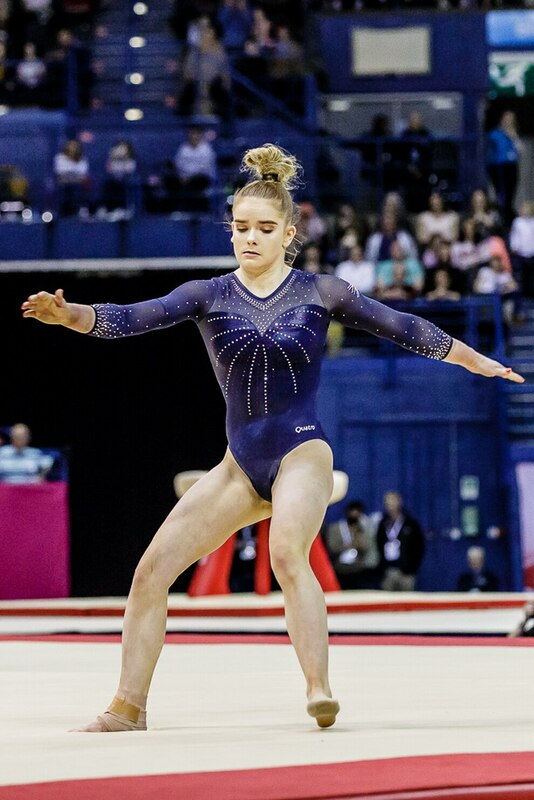 "The experiences I’ve had over the last year or so helped me to come out today and do my best and get the medal. 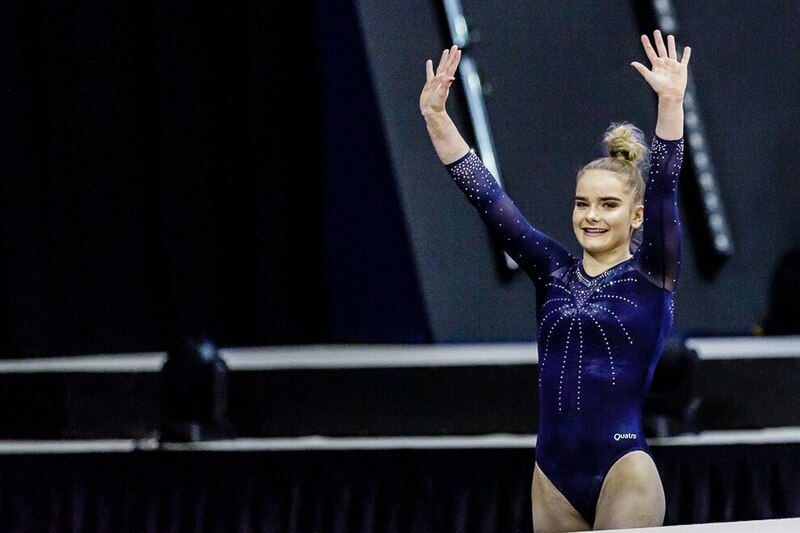 "My confidence is definitely better after this and I can’t wait to get out there now(to the Gold Coast for the Commonwealth Games)." 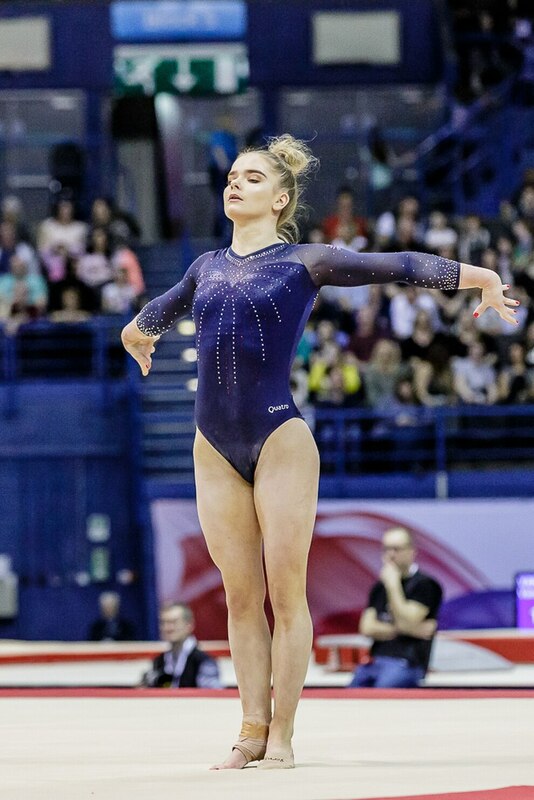 Beginning on vault with a solid double twisting Yurchenko (14.166), she then moved on to bars and had beautiful clean lines with a well-executed performance for 13.600 that left her well placed to fight for the medals at the half way mark. 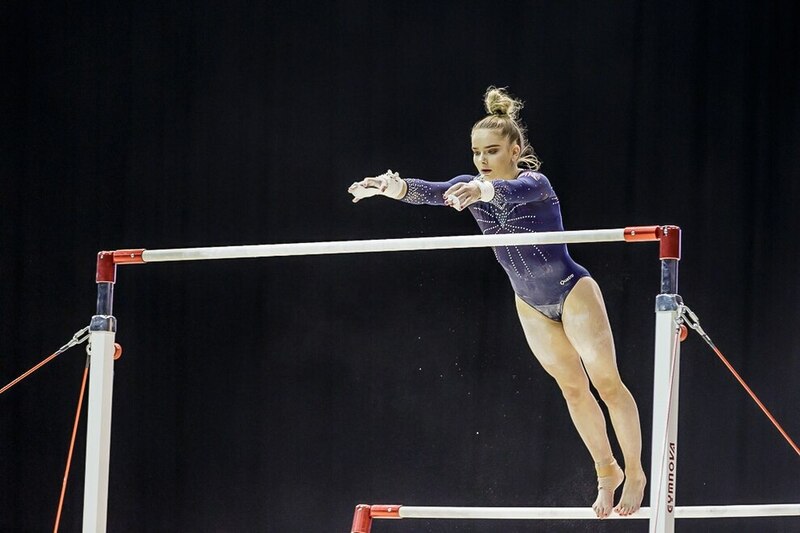 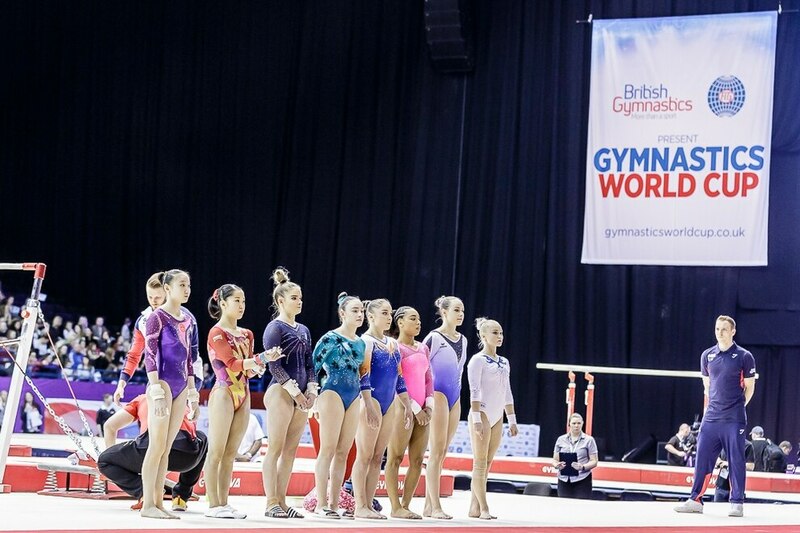 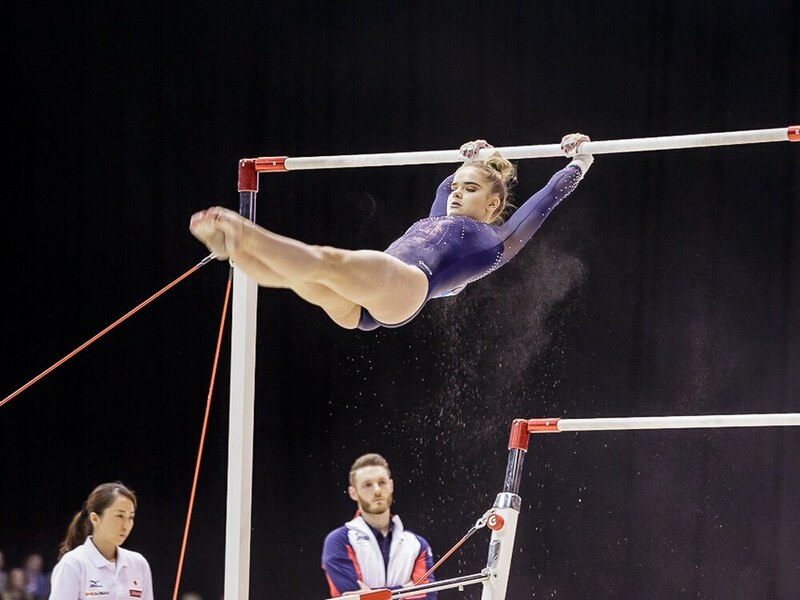 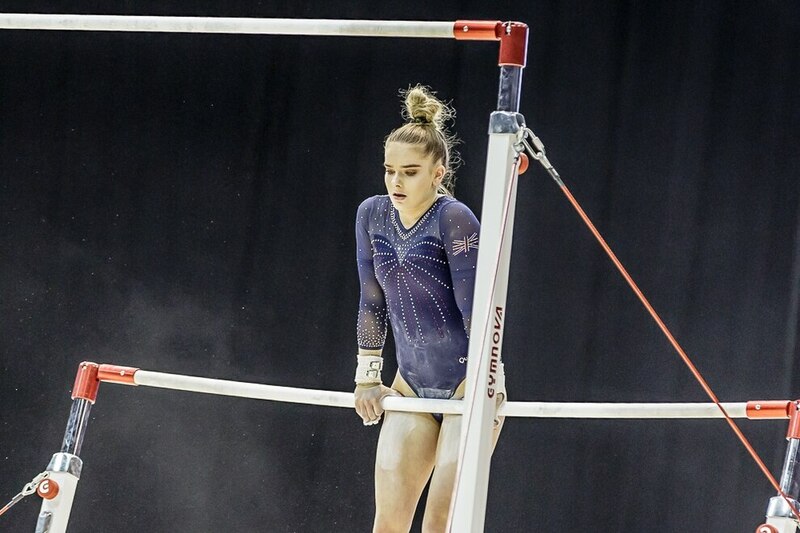 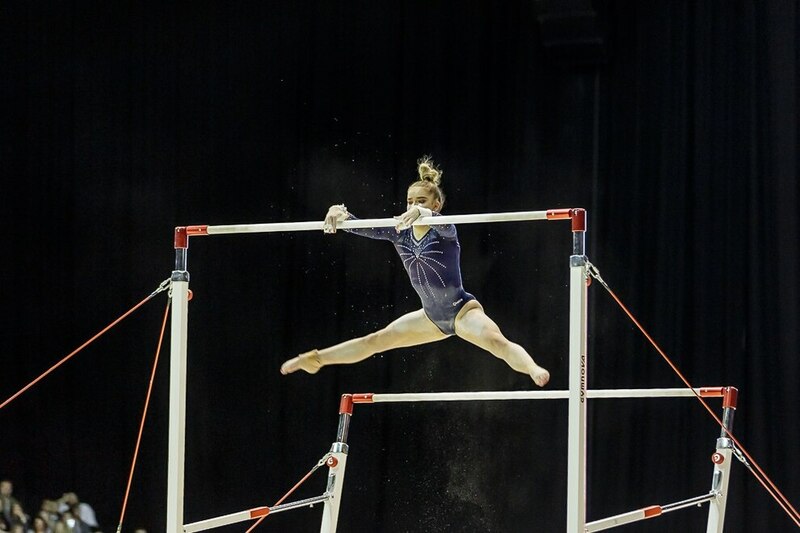 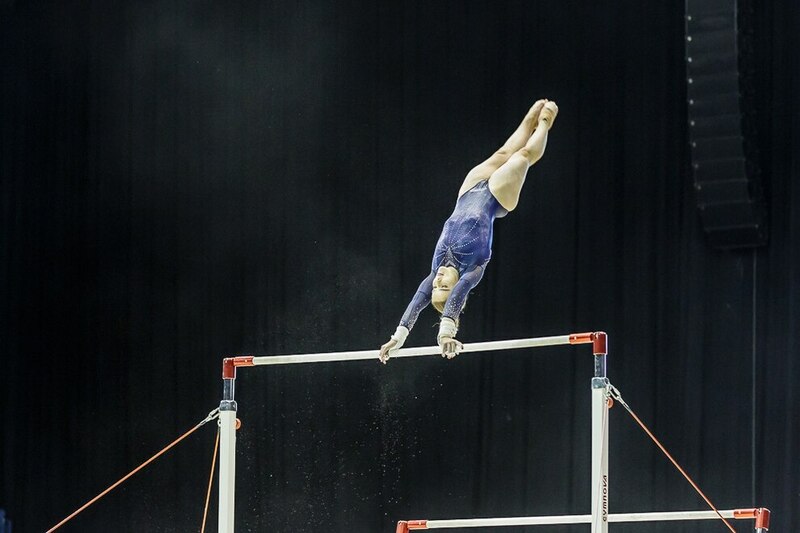 Onto the beam, often the most nerve wracking of pieces, Alice kept her composure to produce a strong performance with just a bobble on her double spin and a step on her landing for 12.600. 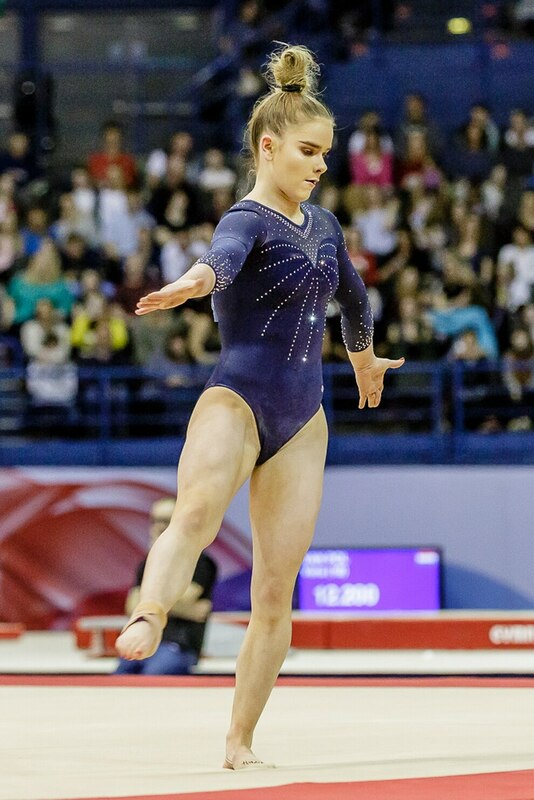 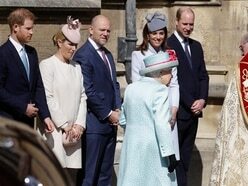 Finishing up on the floor, Alice began with an almost faultless triple twist. 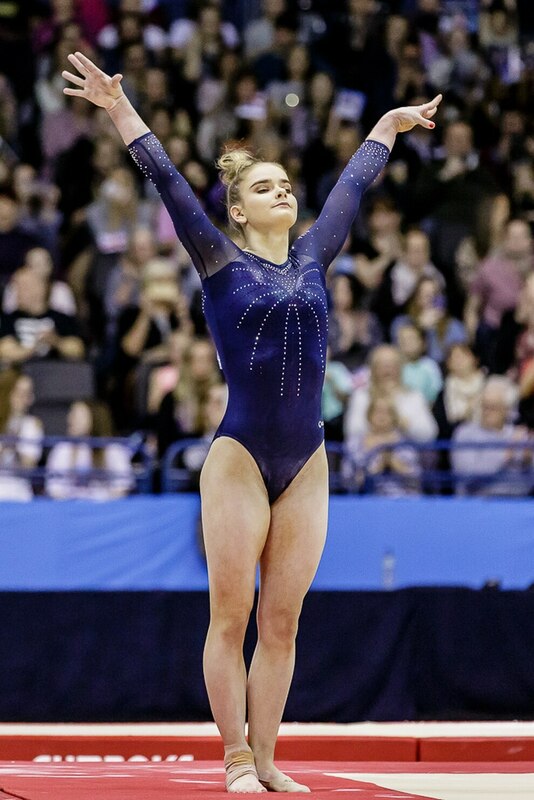 She had a little trouble on her double spin but worked the crowd and ended with a strong double piked somersault to score 12.733 and secure herself the bronze medal. 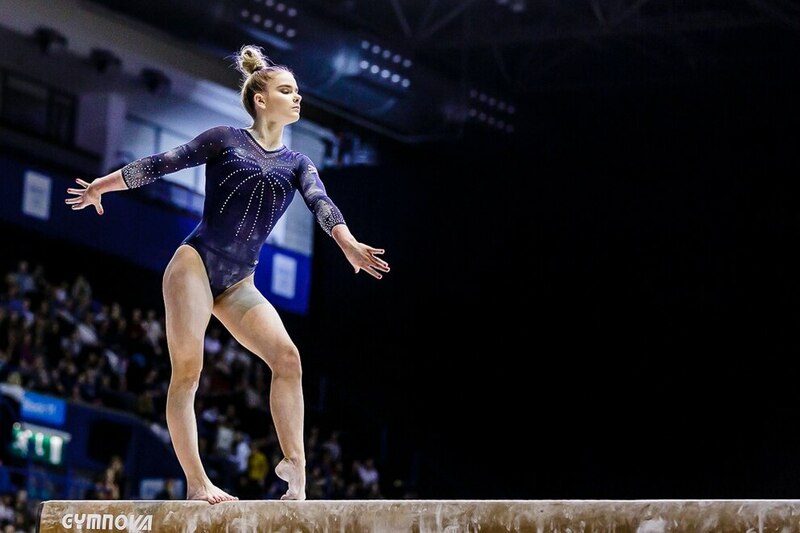 Russia’s Angelina Melnikova claimed gold with a score of 54.465, with USA’s Margzetta Frazier, whose power shone through on floor and vault, finishing second.